The new year is around the corner. What better way to start it off then by starting a money saving challenge. The 52-week money challenge has been around for quite some time. It’s a great structured way to start saving money. 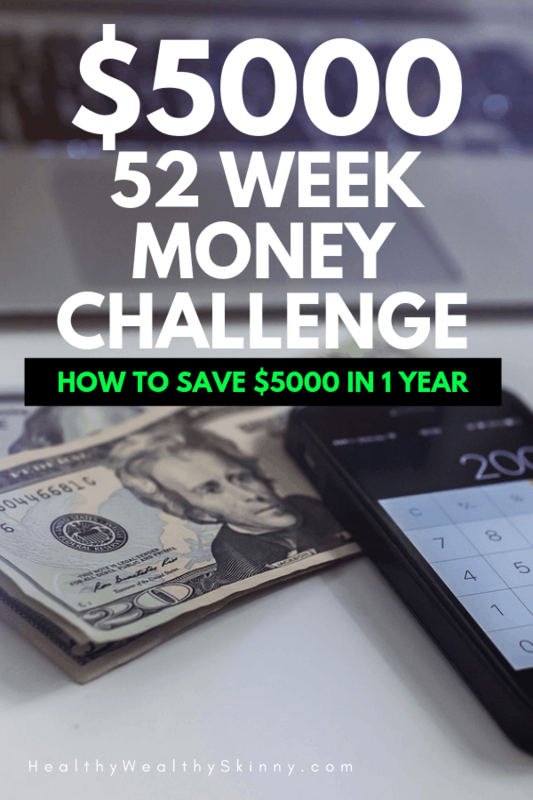 The 52 week money challenge is very simple and straight forward. You start off by saving $1 in week one. 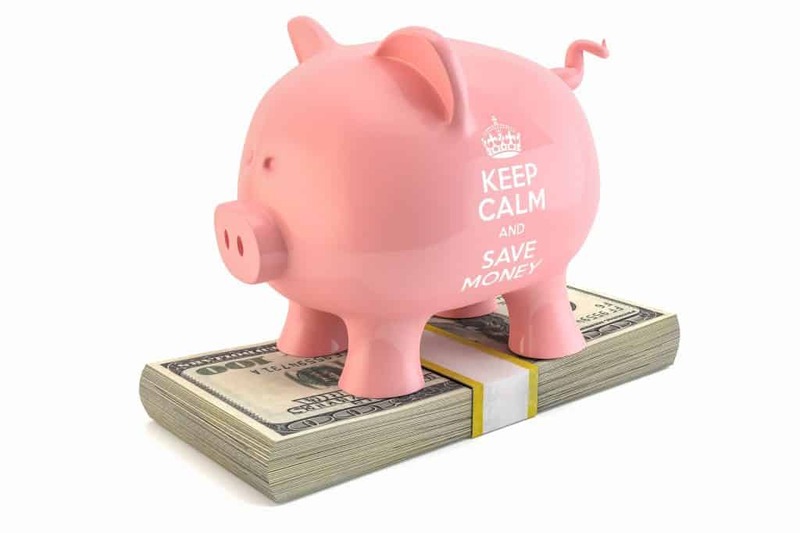 You increase your savings by $1 each week until you ultimately save $52 in week fifty-two. At the end of the challenge you will have saved $1,378. Here is a table that shows how your savings will progress each week during the challenge. 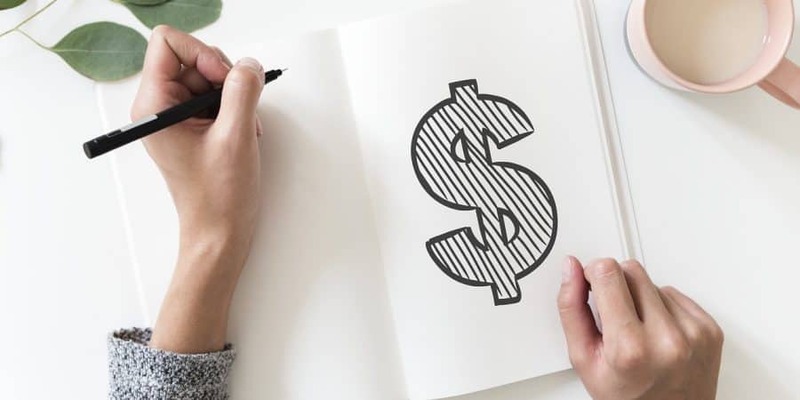 If the 52 week money challenge sounds like something you would like to take on in 2019, you will need to track your progress. 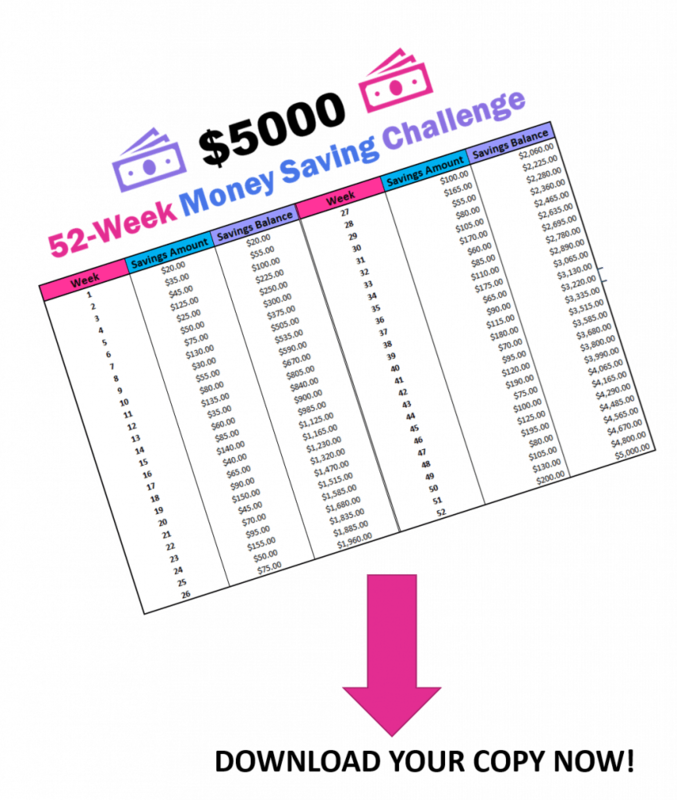 Our 52-Week Money Challenge printable is a simple and easy way to keep up with what you need to save each week. It will also show your weekly savings balance. 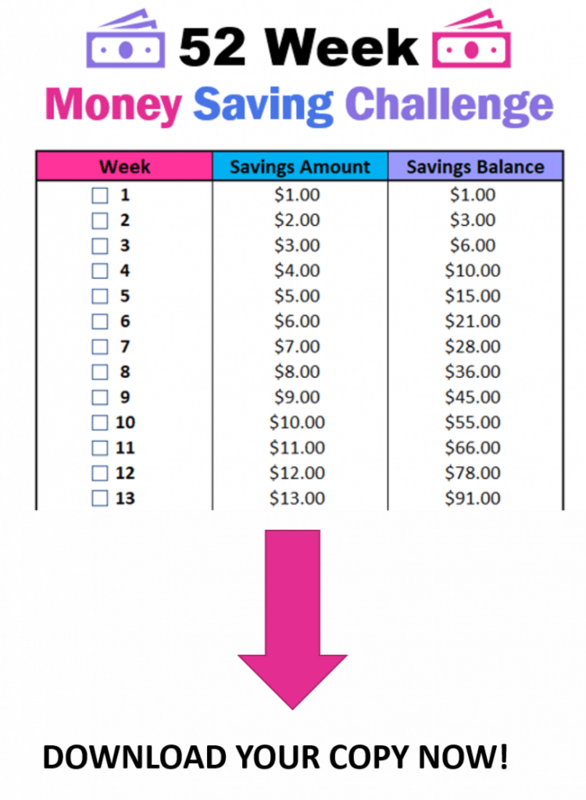 The 52 week money saving challenge is great when it comes to it’s simplicity. However, it does have some flaws. If you follow the traditional savings plan for each week, you will end up saving $49 to $52 a week in the month of December. Due to extra expenses that occur during the holiday season these amounts can be difficult to save. Another flaw in the money challenge is that it assumes that you will have an increased amount to save as the year progresses. As the year progresses you not only have to change your savings habits; you have to increase the amount of money you have available to save. This is not necessarily a bad flaw as it will force you to consider ways to not only save but increase your income. I’ve pointed out a few flaws in the 52 week challenge, but there are ways to get around them. Here are a few ways you can adjust the challenge to make it more flexible and fit your individual needs. 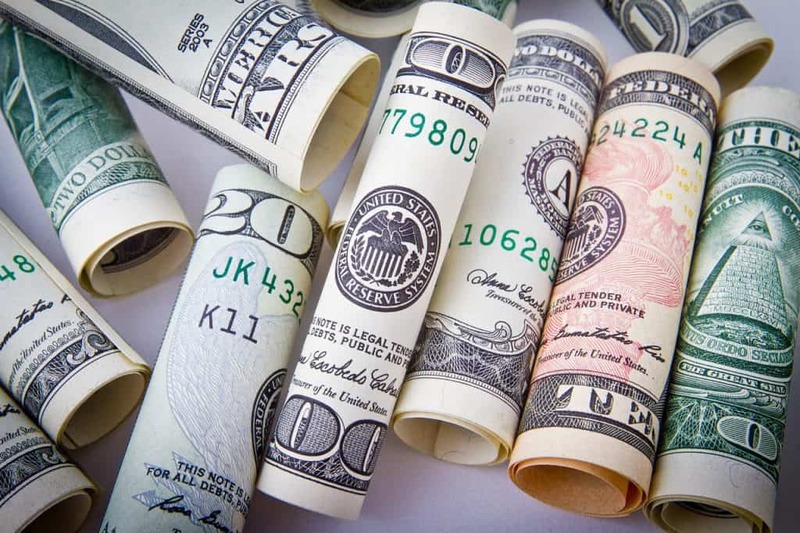 If you suspect that you will have more money at the beginning of the year then at the end, you can simply take the 52 week challenge in reverse. On week 1 you can save $52 and then decrease the amount you save each week by $1. This will allow you to save smaller amounts as the year progresses. This is also a great option if you feel as if you are more motivated at the beginning of the year. The challenge will actually get easier as time progresses. Another variation of the challenge is to save random amounts based on what you have available. This option is great if your income varies or if you are just a free spirit. If you choose to save random amounts you simply need to cross off the amount you save from your tracker each week. For example, if you decided to save $32 one week, you would cross off week 32 from your list. Sometimes saving on a weekly basis just isn’t convenient. Especially if you are like me and you get paid monthly. 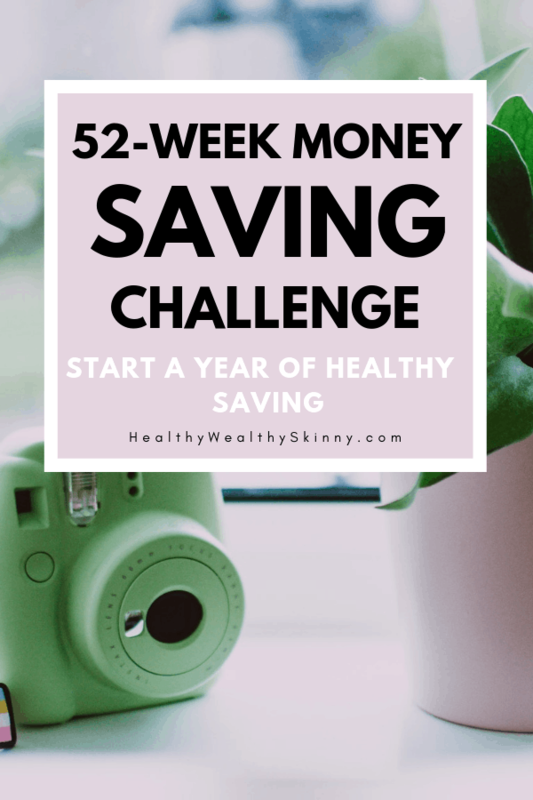 Here is a 2019 monthly variation of the 52-week challenge where you save monthly amounts instead of weekly. Also, keep in mind that you can use the “Save in Reverse” or the “Save Random Amounts” variations with this monthy variation as well. 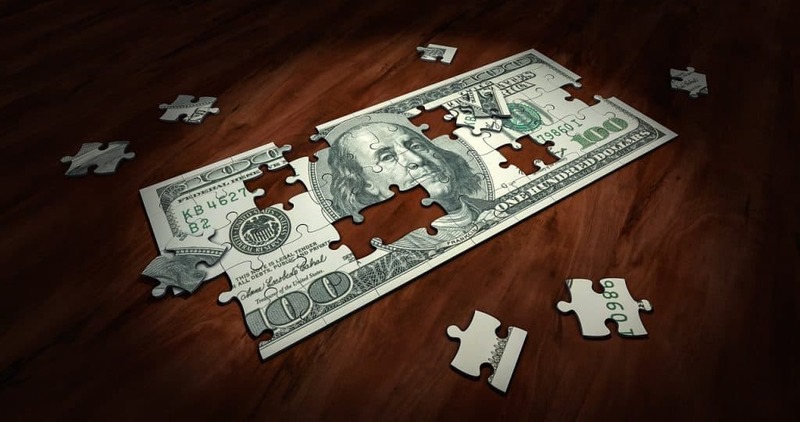 If you are really adventurous or if you have already completed the traditional 52-week challenge the $5000 52 Week money challenge is a great next step. 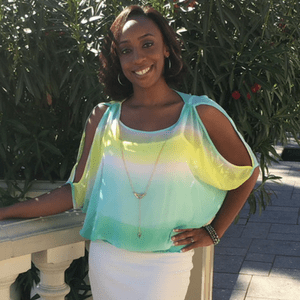 As I’m sure you’ve guessed already the $5000 money challenge just requires you to save larger amounts of money each week. At the end of the challenge you will have saved $5000! Now that’s a nice chunk of change! Are You up to the Challange? If you made it this far, you should be super excited about all the money you are going to save. Are you going for $1,378 or are you aiming high for the $5000? Don’t forget to choose a variation that will make the 52-week challenge work for you. Leave a comment and share you you plan on saving this year. I really like the idea of going in reverse, it would be a great way to offset the inevitable end of year expenses! The reverse method is my favorite too. I like the idea of it getting easier as the year progresses. I love this! Pretty cool way to save money. You explained very well. Thanks! It’s a pretty simple savings plan. That’s what makes it so cool. Wonderful post! I’ve been thinking to save some money for really long time now, but I always end up spending it lol. After this Christmas, I am trying this 😀 your post is useful and very easy to follow. Thank you! Thanks Safana! You should definitely give it a try. I’m thinking about doing the $5000 challenge in 2019. Wish me luck! I think the reverse idea makes much more sense than the original post. Also the best idea is to take that money and invest and make more money! I agree with you totally Mrs. G! I am a big fan of the reverse method. And making your money work for you is just smart.